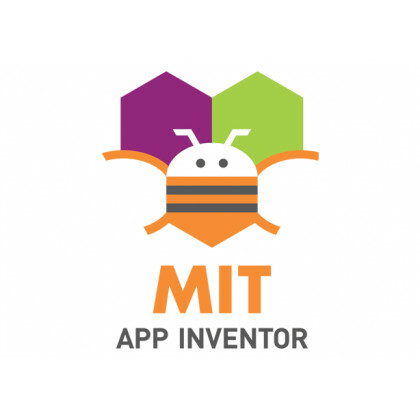 As part of this development track you will learn to build applications and games for phones using MIT’s App Inventor. App Inventor is a free, cloud-based service that allows you to make your own mobile apps using a blocks based programming language. One can access App Inventor using a web browser (Chrome, Firefox, Safari) at the app inventor website. Through simple beginner-friendly tutorials, you will learn the basics of programming apps for Android devices. (Source – Wikipedia) App Inventor for Android is an open-source web application originally provided by Google, and now maintained by the Massachusetts Institute of Technology (MIT). It allows newcomers to computer programming to create software applications for the Android operating system (OS). It uses a graphical interface, very similar to Scratch, which allows users to drag-and-drop visual objects to create an application that can run on Android devices. In creating App Inventor, Google drew upon significant prior research in educational computing, as well as work done within Google on online development environments.